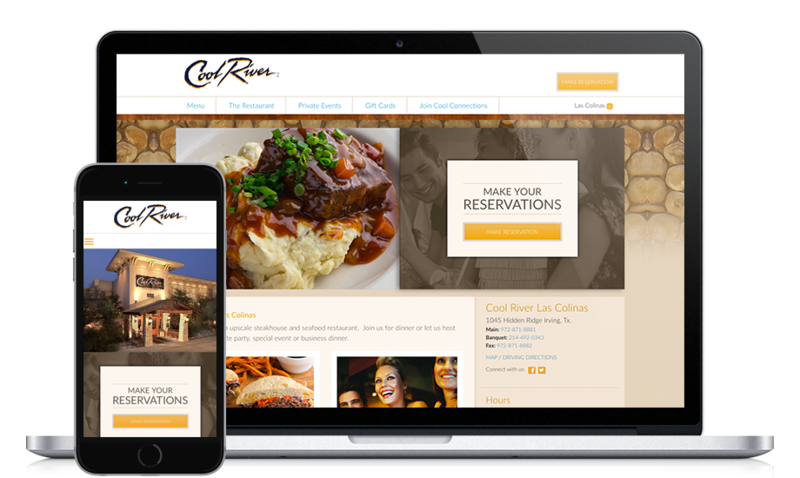 Cool River Cafe is an upscale steak and seafood restaurant that’s just as famous for its energetic atmosphere as it is for its world class menu. So it’s a bit of a challenge to capture the essence of Cool River in a static photo. We’ve been tasked to capture their dynamic atmosphere and exceptional cuisine with video, distributed and shared through Cool River’s social channels. We still have one challenge. We’re finding it tough not to eat the props.